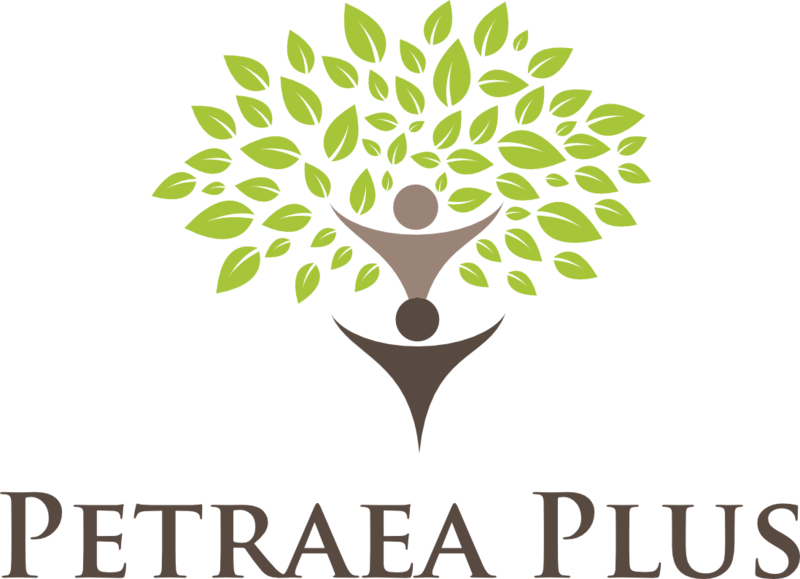 How did Petraea Plus get its name? Why the cool climate wine business? Who has great grandpa’s wine press? Find out these fun facts and more as two cousins discuss our shared wine and grape-growing heritage and how one of us is now an accidental wine professional. The Self Achievement Network is a hub for passionate people to connect, interact, ask for recommendations, and share experiences. Find out more here. Previous Previous post: What’s important to you in an oak supplier? Take our 3-minute survey!